Wouldn't it be great to earn a second income stream from home? I want to show you something that's working right now... and has been for decades! With Young Living, you can make money doing something simple. That's the second best thing about Young Living. ​Review the information on my website to learn why essential oils represent one of the most exciting and effective ways to support your health and longevity, naturally. 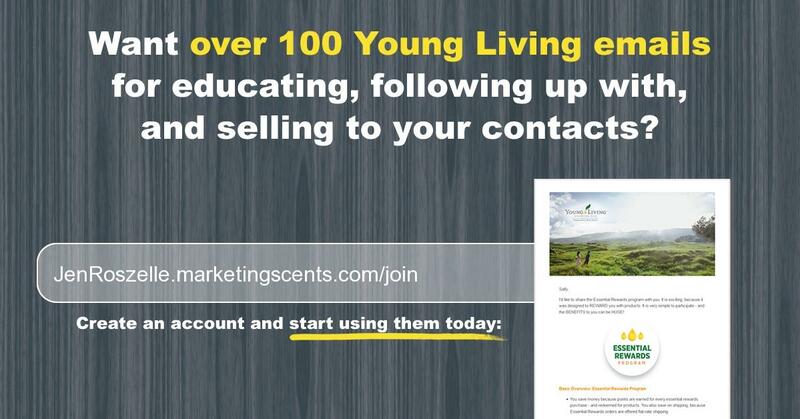 Executive level distributor with Young Living Essential Oils.